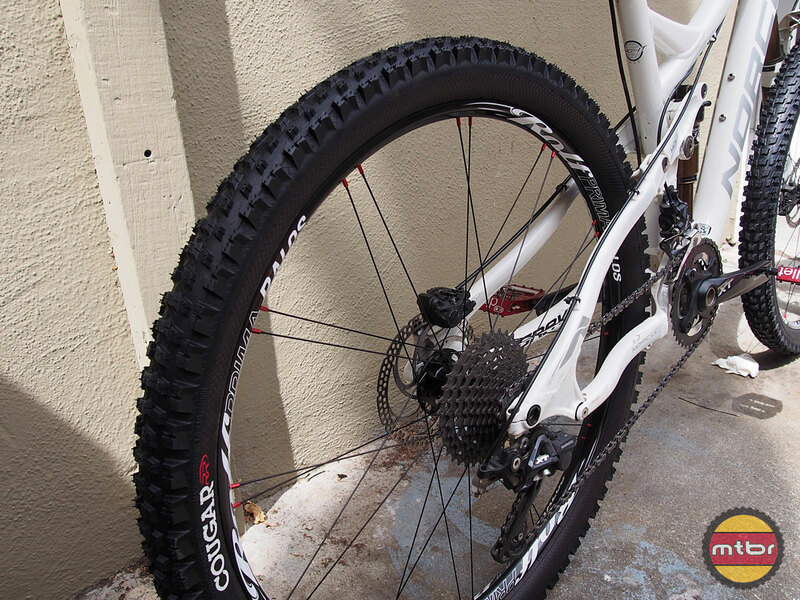 At the Sea Otter Classic, Rolf has unveiled two new models. 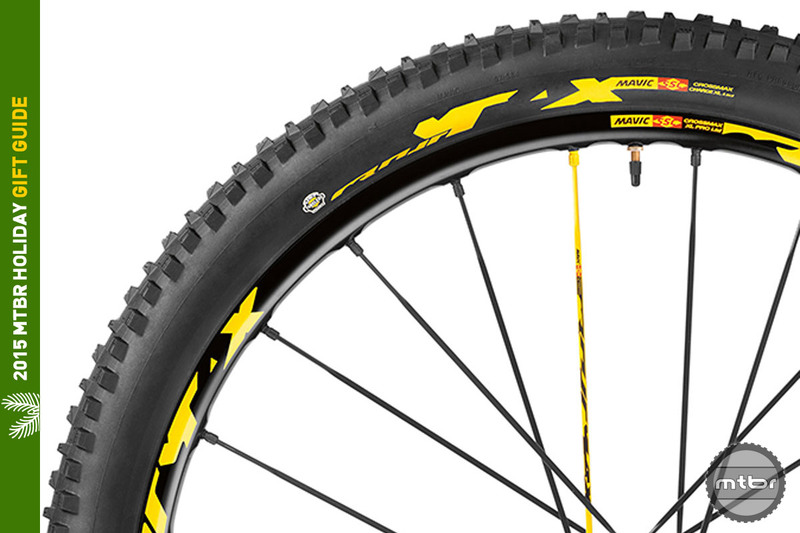 The Alsea+ and Alsea XR+ are the company’s first foray into the burgeoning plus bike market arena. 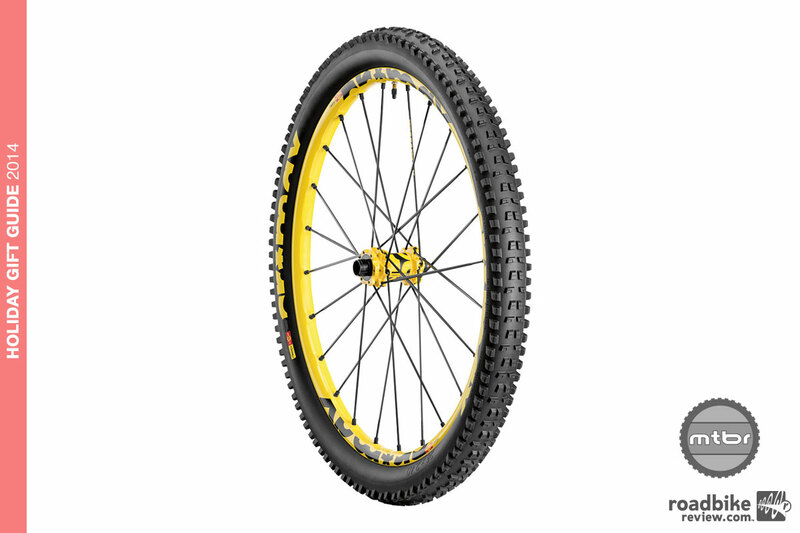 The 40mm internal width tubeless ready, carbon rim features a lightweight paired spoke design. Claimed weight is an impressive 1645 grams. 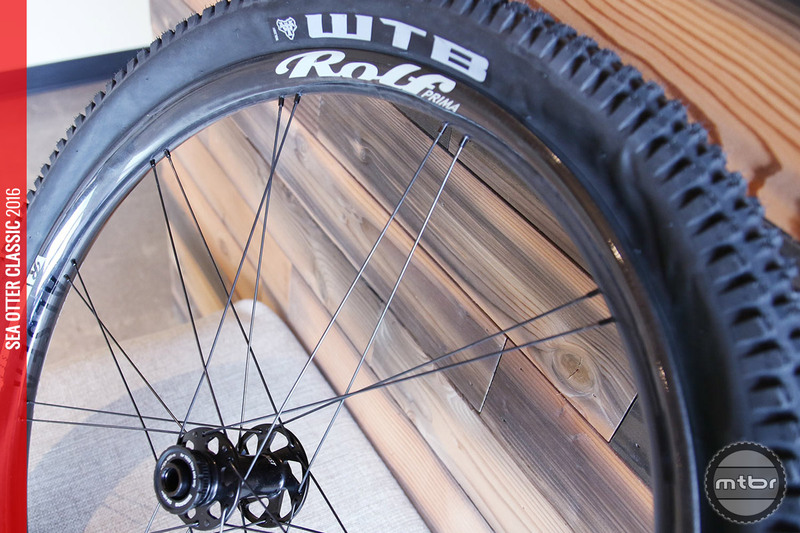 While it doesn’t look like your typical mountain bike wheelset, the Rolf Prima Ralos tackled everything we threw at it with ease. 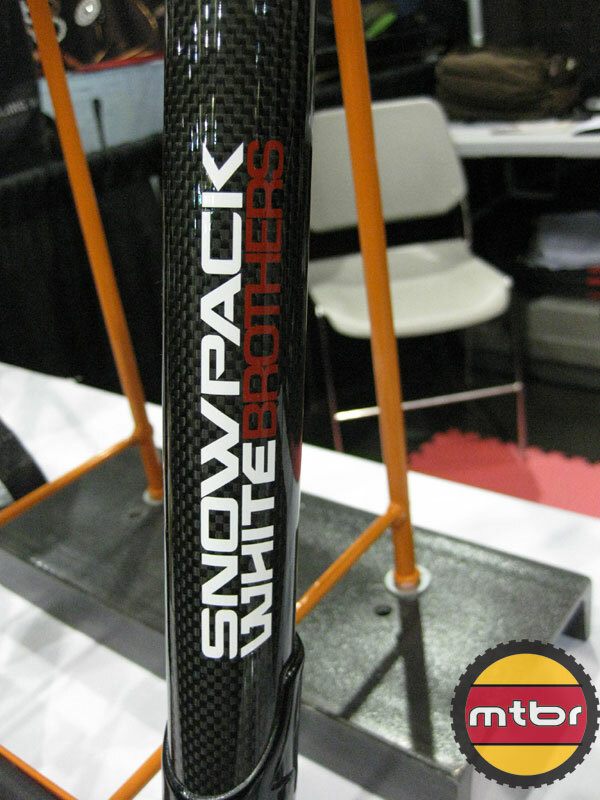 White Brothers, Pacenti, WTB, Rolf Prima, and more!